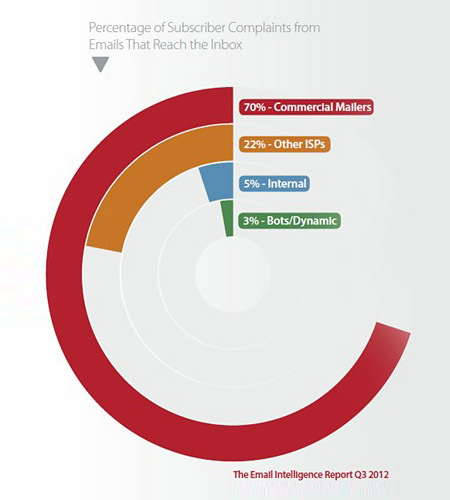 Companies that have authentic email address are far more productive in direct marketing. Append universal helps in appending mailing address and postal codes that meet standards of USPS – United States Postal service. Append universal is dedicated to putting your demographic data append requirements at the top of mailing append priorities. We proceed quickly and decisively in appending your mailing address. Coupled with extensive US, UK and Canada database, our appenders are committed to ensuring our clients with accurate appended postal mailing address. To bring accurateness for our mailing address, we perform seven types of verification checks to make sure lists can be used for permission based direct marketing. Our Scan data tool, CRM tool and appending tool is the best vehicle to achieve this. Take advantage of our advanced tools and skilled appending staff to improve your customer retention and to get accurate mailing address.